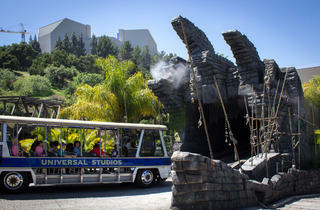 Photograph: Michael Juliano Studio Tour at Universal Studios. Think you can lead the Studio Tour? 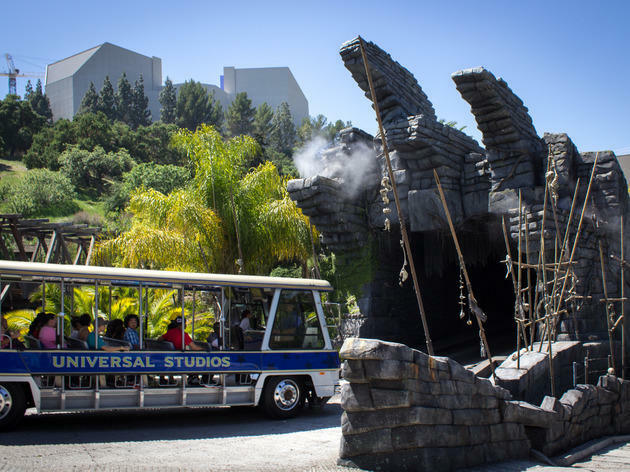 Universal Studios is looking to add 40 new tour guides to its iconic tram ride. English, Spanish and Mandarin speakers at least 18 years of age can bring a resume and headshot with them on May 4, from 2 to 4pm. Make sure to bring along a whole bunch of enthusiasm about that Jaws section of the ride.